Your choice of an attorney is critical because defense against these and other criminal charges is too important to entrust with just anyone. 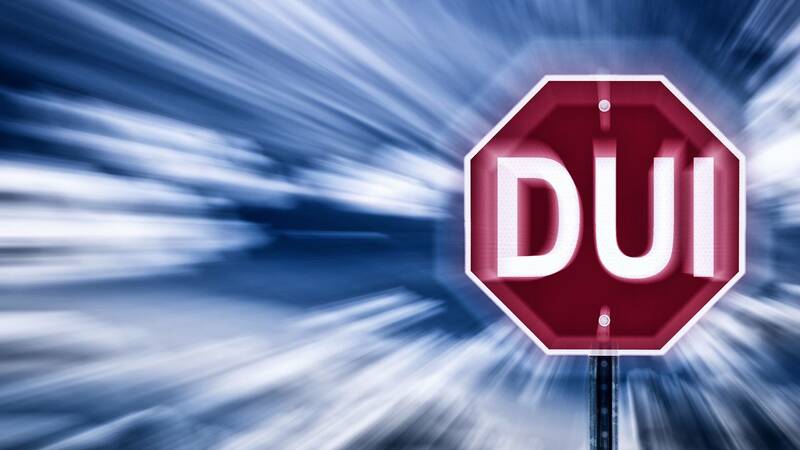 Do you really want an attorney without focus or experience, who just dabbles in criminal and DWI defense? 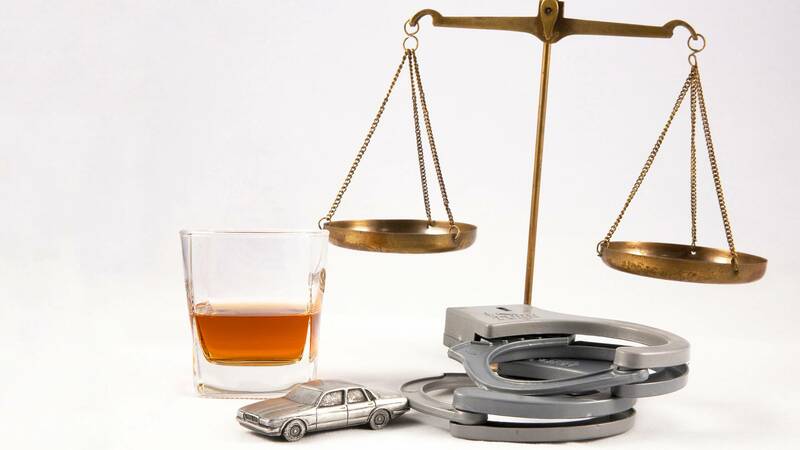 I am committed exclusively to criminal and DWI defense and have been since I began my career over 28 years ago. I do not practice in areas of law other than criminal and DWI defense. 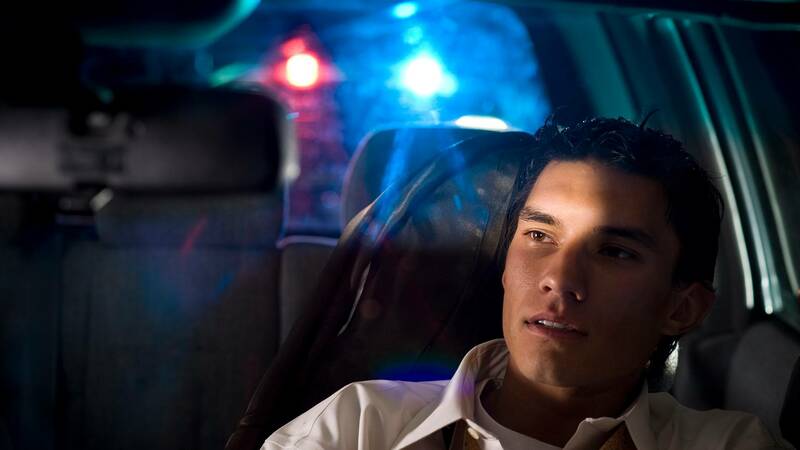 I have worked for those individuals charged with criminal and DUI/DWI related offenses. For your defense, contact a dedicated and experienced Woodbury criminal law attorney, Thomas W. Jakway, today for a free consultation about your case. Thomas W. Jakway, P.A. is located in Woodbury, MN and serves clients in and around Newport, Lake Elmo, South Saint Paul, Afton, Saint Paul Park, Cottage Grove, Lakeland, Inver Grove Heights, Saint Paul, Willernie, Dakota County, Ramsey County and Washington County.